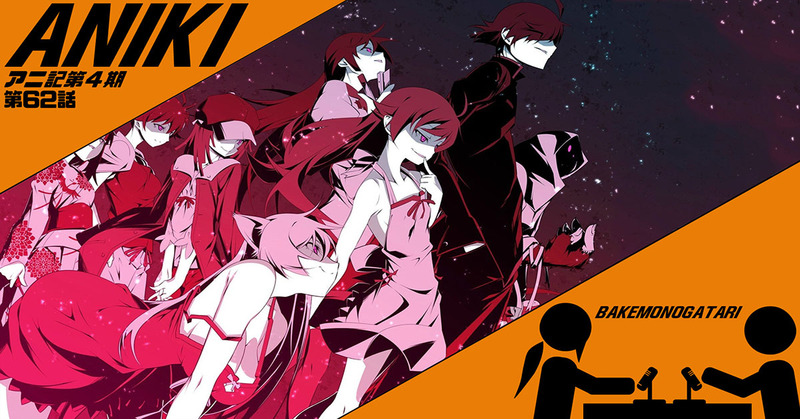 The brothers get their wit sharpened with one of the most celebrated anime of the decade: Bakemonogatari. What appears on the surface to be a fan-service extravaganza of head-tilting proportions turns out to also be chock full of wit, rich imagery, philosophy, religion, serious relationships, and never-ending arguments on who is best-girl. Also featuring: Kokkoku and a final look at Harry Potter.